Ben Roethlisberger can throw bombs with the best of them. Fans have enjoyed watching him do so for the Pittsburgh Steelers for years. But the bombs he’s been throwing the last few months are not the kind fans love. For some crazy reason, he keeps talking about possibly retiring soon. 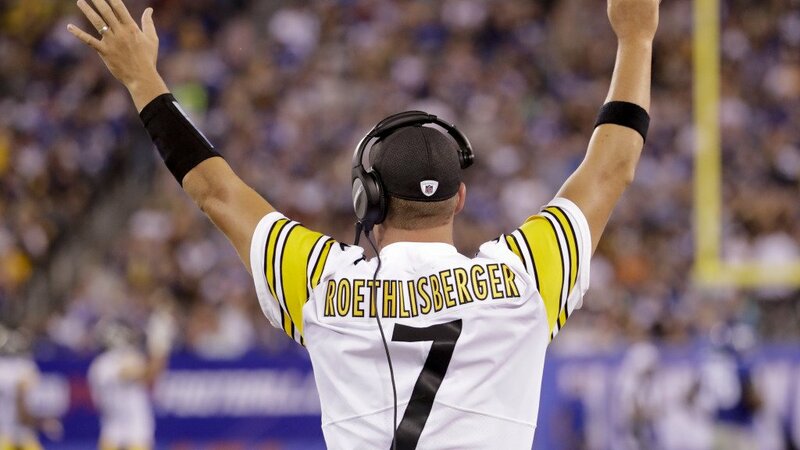 This, of course, scares Steelers fans since they do not have a plan in place for life after Big Ben. He appeared to understand that with his latest comment, but then he did it again (sort of). During a recent radio appearance in Pittsburgh, Roethlisberger admitted to feeling bad for freaking fans out when he talked about possibly retiring in January. He admitted he could have phrased things better when talking about his future and then tried to downplay his comments by making it sound like he was just thinking out loud. But then when asked where he stands on it now, he was vague and noncommittal again. His desire to focus on this year is understandable. The Steelers have a very good team that is only going to get better once Le’Veon Bell starts coming to practice. If he’s worried about the future, his focus will not be where the team needs it to be making it harder to win. It is nice to see an NFL player speak honestly about his future. The game is rough and takes a serious toll on the body. When you have a family, as he does, it is easy to understand wanting to be physically able to enjoy life with them. But that’s not what fans want to hear. They don’t want to know that he is considering retirement anytime soon. They don’t want to hear all the talk that almost makes it sound like he should retire. Fans should know the end is near because of his age. But they don’t want to hear that he knows it is near, too. Does that mean he needs to lie? Absolutely not. But he does not have to be as open and upfront with fans about his fears. People do not need to know he is concerned about all the CTE studies. They also do not need to know that he doesn’t like how much time football takes away from his family. He does not owe them that kind of personal information. All it will do is feed into their paranoia, anyway. These days, when people get paranoid, they tend to let their emotions get the better of them on social media. When that happens, no one wins. At this point in his career, anything other than a definitive answer is going to spark speculation about his future. Trying to dance around answering questions about the future will only spark additional speculation. 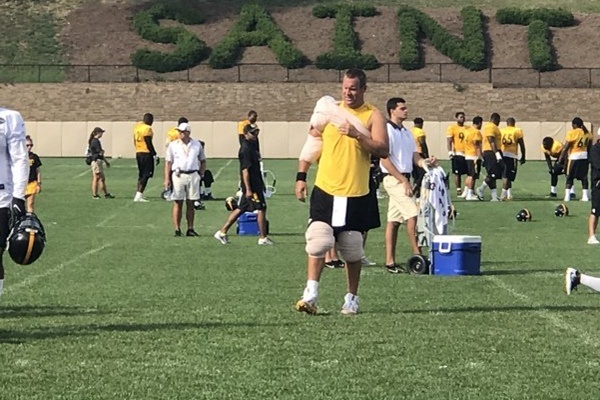 At this point, all Roethlisberger can do is keep reiterating that his focus is on this season. Then go out and play lights out football on Sundays (or Thursdays or Mondays), of course. Maybe then people will quit dwelling on the future and will appreciate what they have in the present.